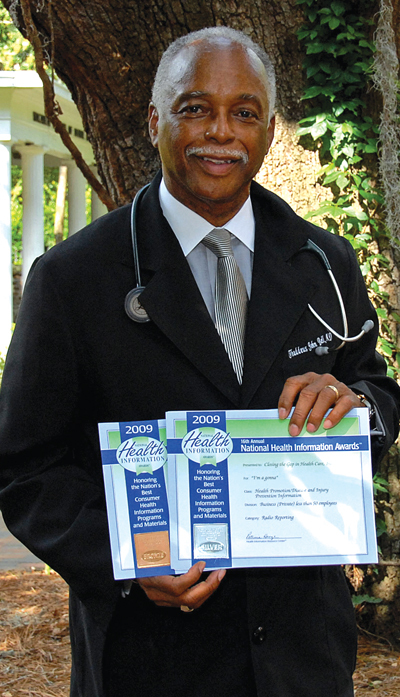 Closing the Gap in Health Care, Inc. is a 501(c)(3) nonprofit organization that provides health and health literacy information through various outlets such as radio tips, television segments, barber shop/beauty shop talks, speaking at church functions, and participation in other educational seminars that promote health throughout Carolinas and has been accessed via media throughout the nation. © 2016 Closing The Gap in Health Care, Inc.
DISCLAIMER: The information on this site is not meant to replace the advice of a physician. You should not rely on any information or suggestions here to replace consultations with qualified health professionals regarding your own specific situation.